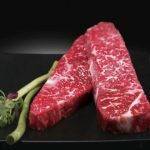 has been raised on the Korean Peninsula for over 4000 years, while cattle from the Asian mainland were introduced to Japan only 2000 years ago. 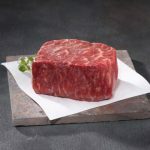 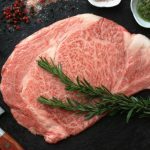 An other Korean infusion of genetics was introduced to the Wagyu cattle in Kumamoto and Kochi (Japan), as recently as only 100 years ago. 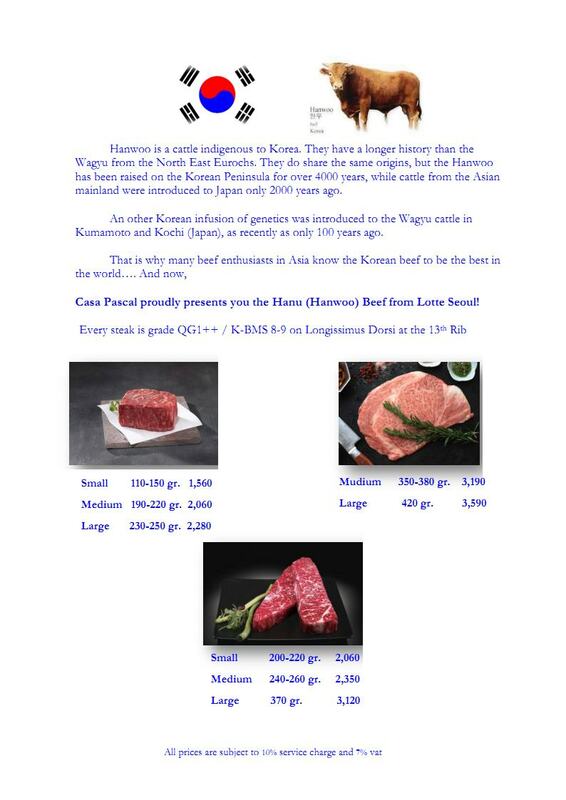 Casa Pascal proudly presents you the Hanu (Hanwoo) Beef from Lotte Seoul!